Quiet Country Living - Nearby Farms - 20 minutes to downtown Aiken at most! Up to 77+ acres available. 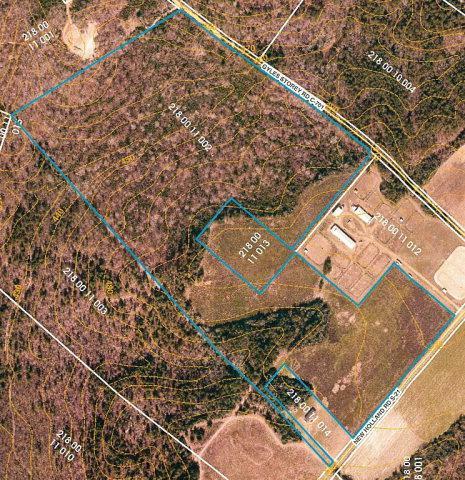 subdivided parcels available from 4-20 acres.